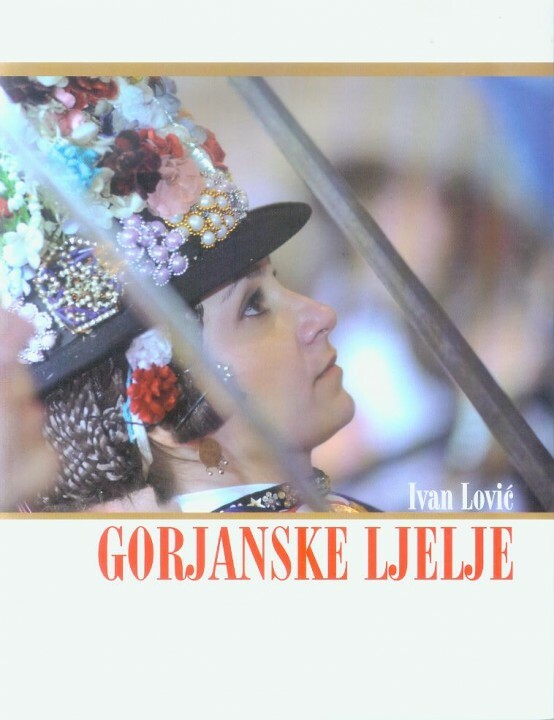 The author first provides two authentic 19th century descriptions of the Lastovo Carnival, written by Zora and Lucijanović. 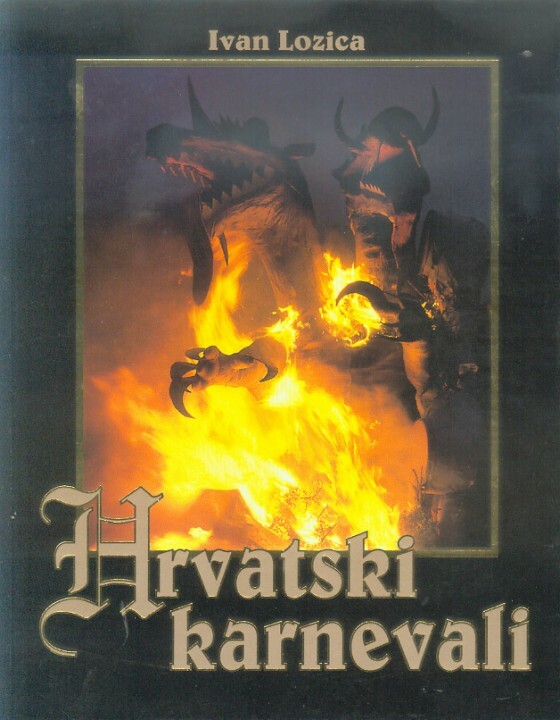 He then compares 20th century handwritten documentation, gives a short commentary, and proceeds to a description of his own experience of the 1981 Carnival. 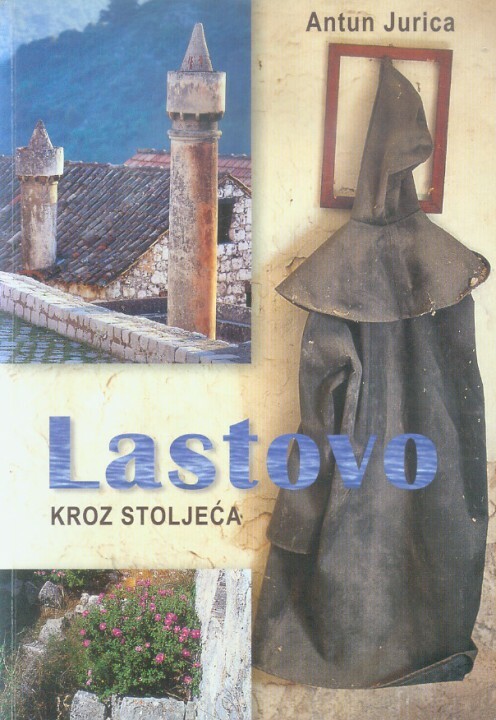 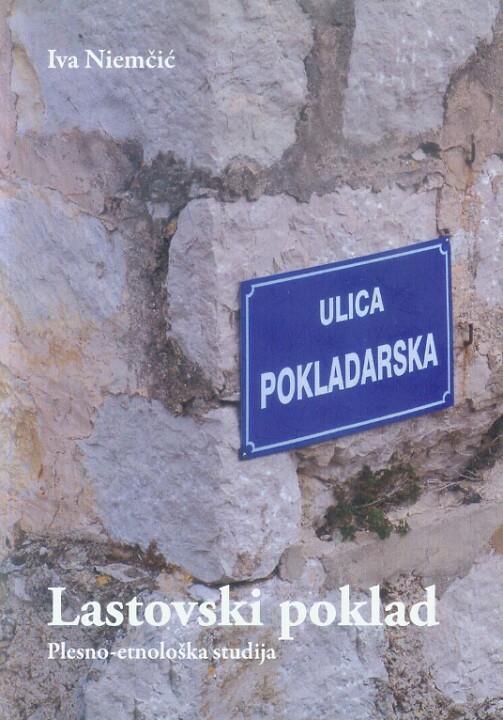 The author writes about a carnival ballad from Lastovo.